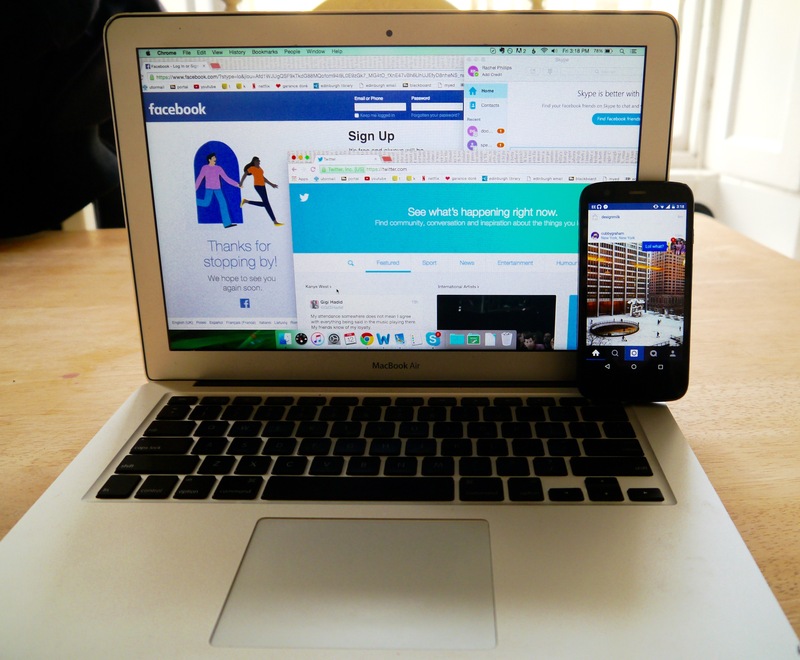 My view on most days: social media overload! I think the biggest reason behind my newfound obsession is that when you’re on exchange, social media can become your best friend. I mean that almost literally. When your real live human best friends are living thousands of kilometres away, social media really becomes your only access to them. The same goes for family. Social media becomes a way to chat like you would have in real life, to get support, to share big moments, to tell weird stories. It’s just so easy to stay connected and stay close. Almost too easy – but I’ll get to that later. The other awesome benefit of social media when your on exchange is that it’s a great way to find out about events and to make plans with new friends. 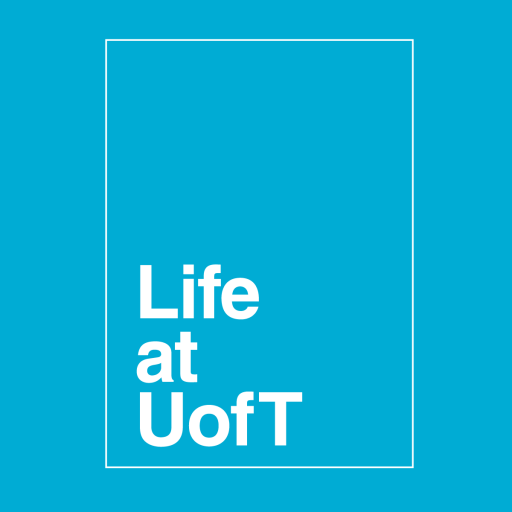 All those clubs you sign up for during frosh week and then forget all about will post about their events, you’ll be able to find all the new friends you make through those events, and then boom! You feel happy and connected, you’re making new friends, you’re going to all kinds of fun things. 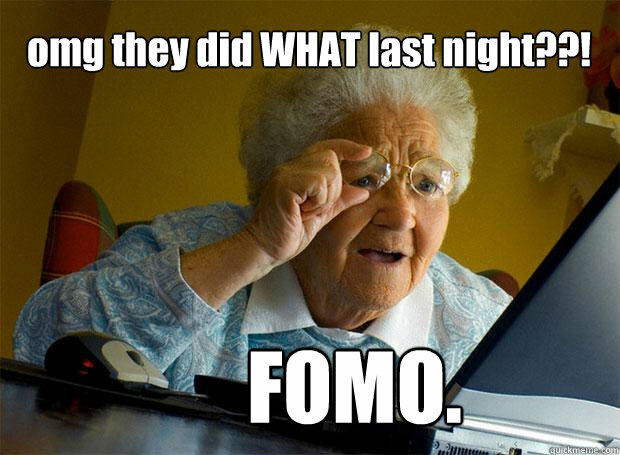 1) FOMO. I’m not sure who coined the term FOMO (Fear of Missing Out), but there’s really no better term for capturing that feeling of being in your PJs on a Saturday night, studying and eating peanut butter straight out of the jar and seeing a girl you know from one of those clubs I just mentioned out having an awesome time. No matter how happy you and your peanut butter might be, that’s still a pretty bad feeling. And on exchange, social media-induced FOMO quadruples. Exchange students are always doing awesome things. And they’re always posting Instagram photos of those awesome things: pictures of a beach in Spain or selfies from a club in London. Sometimes, you’ll be doing those awesome things too, and FOMO won’t be a problem. But sometimes, you’re stuck in the library all weekend working on an assignment, and FOMO just won’t leave you alone. 2) Homesickness. This is the other side of all that easy connection I was raving about before. Social media is so, so great for staying in touch and staying close with your friends and family. But it’s nowhere near as good as the real thing, and when you have sign off of Facebook chat or finish skyping, you can be left feeling really homesick and lonely. Plus, if you’re spending all of your time talking to your friends and family at home, you’re probably not spending much time having fun where you are – leading to the FOMO I just talked about. Talk about a vicious cycle! So look, I’m not one to bemoan social media. I’ve always used it, and I love it even more these days, because it lets me talk to my best friend about her life in Canada and it let’s my mom check in to make sure I’m eating vegetables. But having all that access to social media – especially when you’re on exchange – can be a double-edged sword. One minute, you can be over the moon because you get to talk to your friends, but the next, you can be miserable because you’re having a lame Saturday in the library instead of having an epic international adventure like that other exchange student you follow on Instagram. I’m not sure if I have any answers to this problem, but I think I’m going to try slowly but surely weaning myself off of my social media habit. Right after I check my Facebook for the thousandth time today, of course. Previous Post Prepping for the Interview!